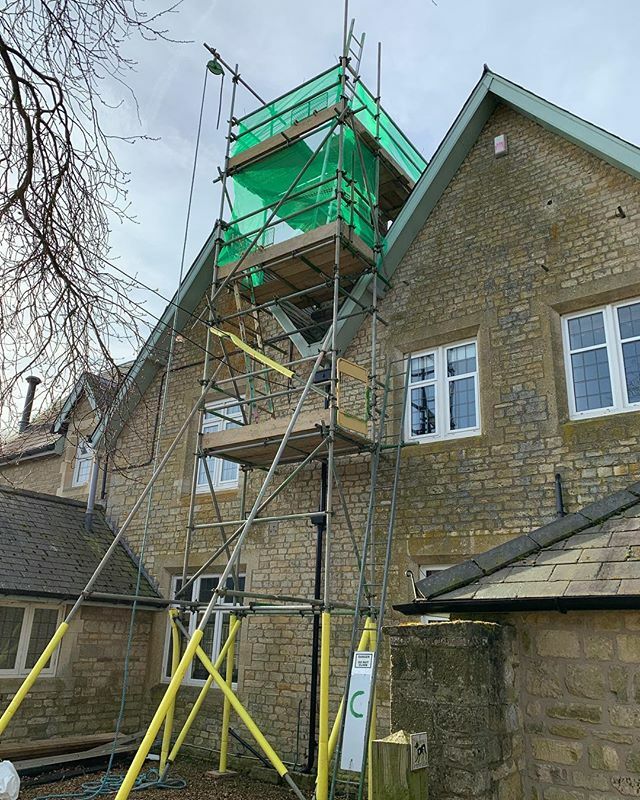 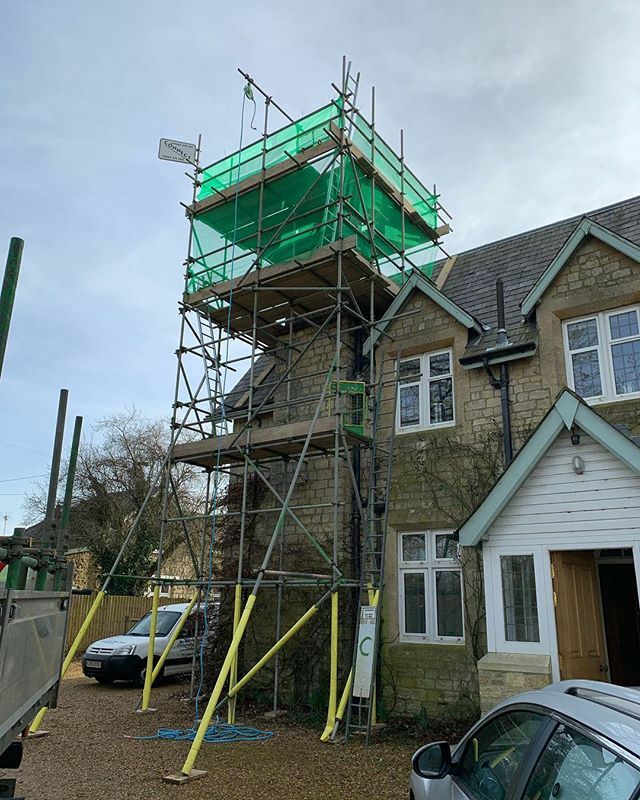 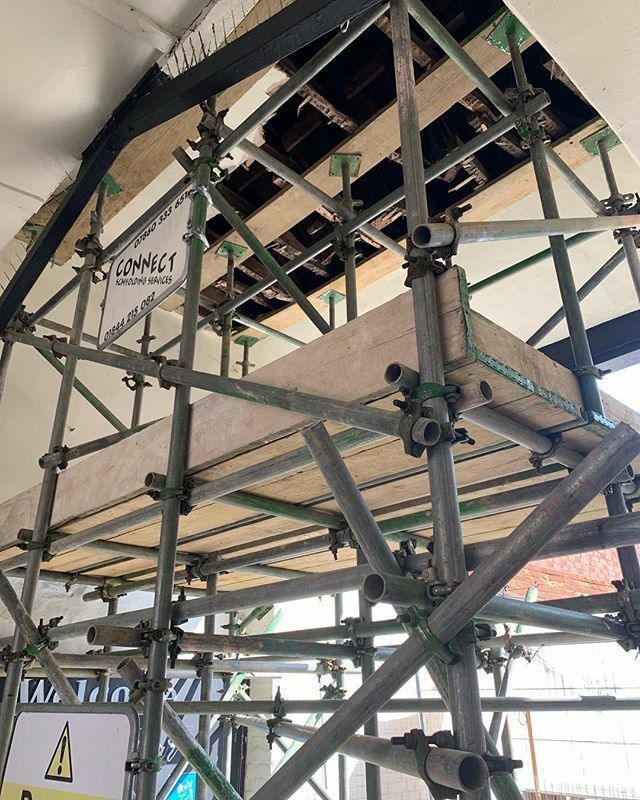 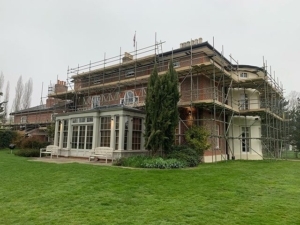 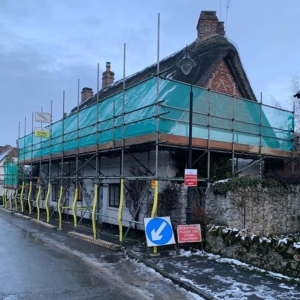 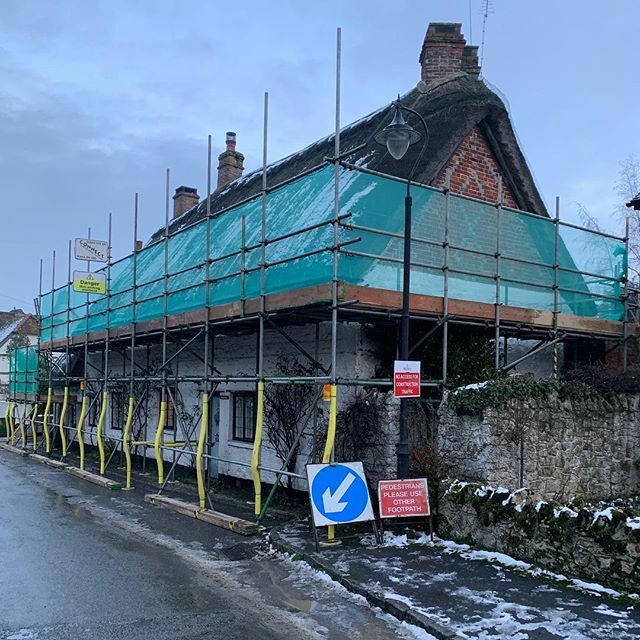 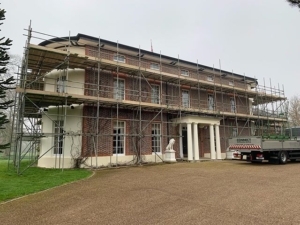 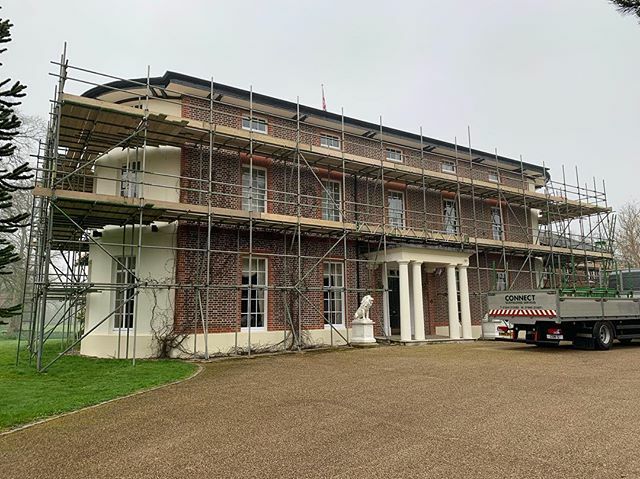 Connect Scaffolding Services is a professional scaffolding contractor based in Oxfordshire offering domestic, commercial and events services in and around the surrounding areas. 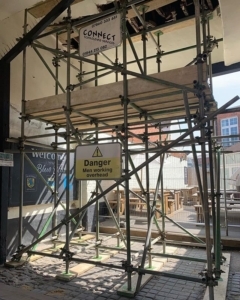 With over 30 years’ experience in the scaffolding industry, we pride ourselves on service, quality and efficiency. 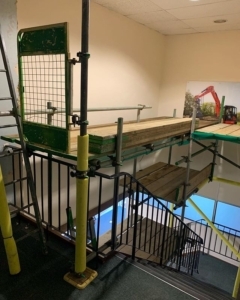 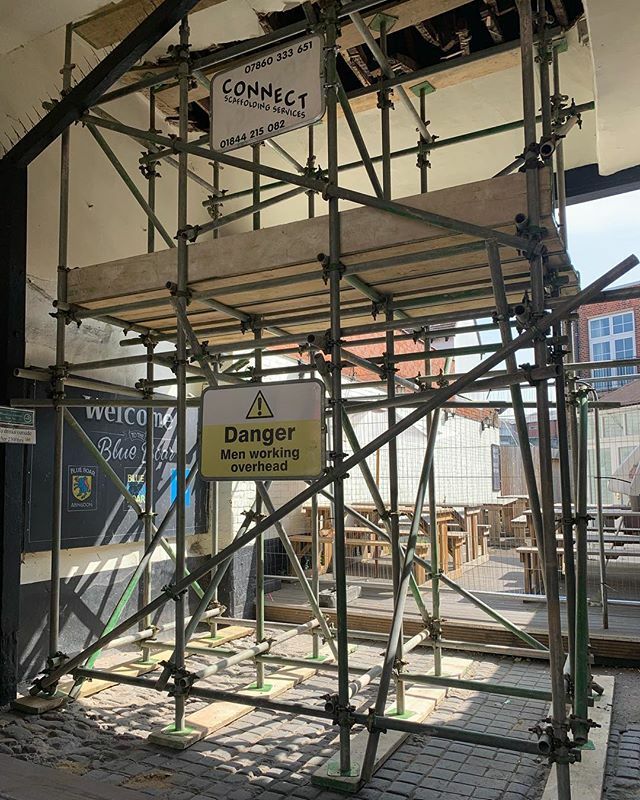 You can put your trust in Connect Scaffolding to deliver a safe, reliable and high standard of work that will keep your staff, your site and the public safe. 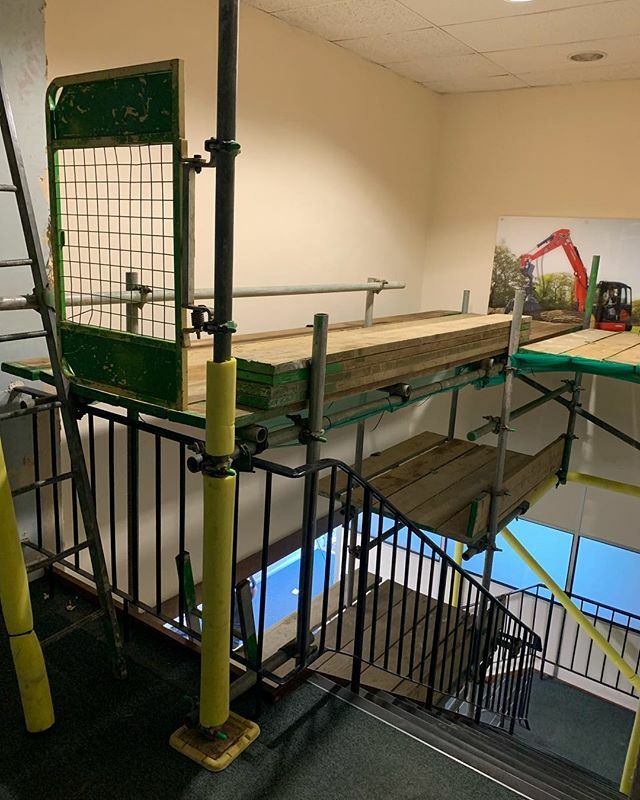 All of our staff are highly trained to CITB standards and are required to complete on-going training which we offer so that we are always up to date with the latest safety legislation. 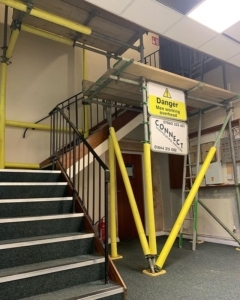 For your peace of mind we have dedicated management and office staff with a £10 million public and liability cover. All our equipment is inspected regularly and serviced by our yard staff. A few of the scaffolding projects we’ve been working on recently.